Audio Trails were appointed to design and develop a multimedia tour for Abbeydale Industrial Hamlet, Sheffield; a unique eighteenth century industrial steelworks. 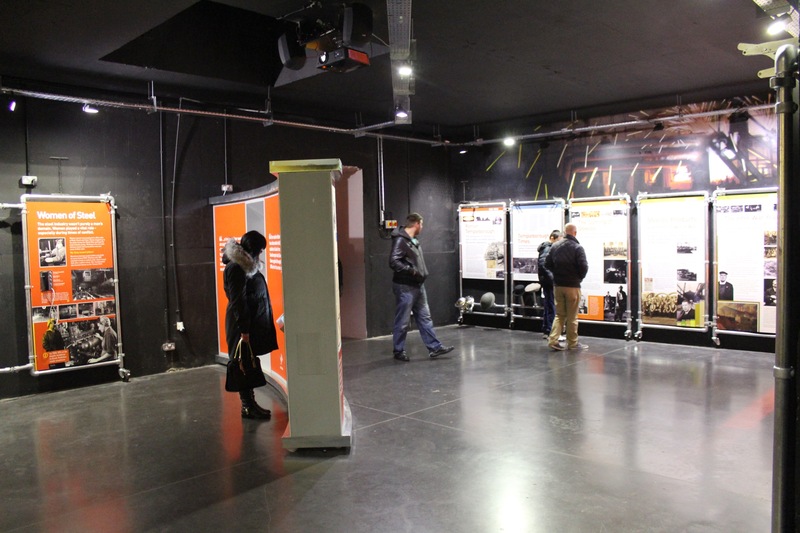 Abbeydale is a challenging site for visitors to understand and, in particular, to explore physically. Some key spaces are inaccessible for people with impaired mobility. The Abbeydale Explorer app provides an enhanced visiting experience for the wide spectrum of people that visit. Visitors to Buxton Museum will discover that the William Boyd Dawkin’s Study has been given a 21st century technology makeover. Until the installation of a number of technologies in May 2013 the William Boyd Dawkins study lacked focus. Visitors would enter the room, peer at the nice scene and leave with little understanding of its importance. Audio Trails have brought the room to life and given it an identity. 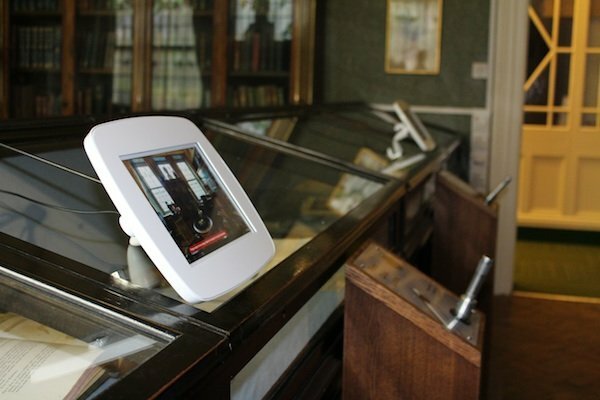 The centrepiece is the installation of 2 tablets upon the display cases, which prevent full access to the study. The tablets contain a virtual tour of the room that allows you to closely examine the key objects, even those on the other side of the room.